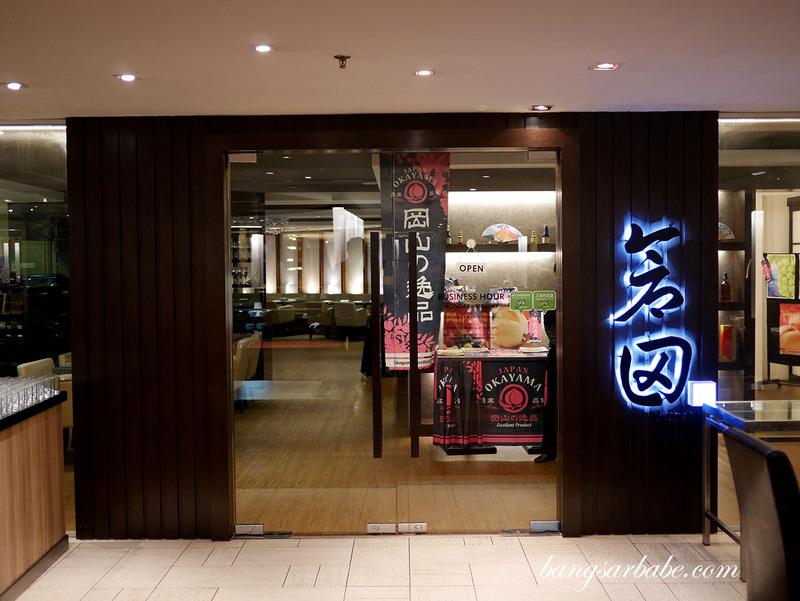 Kurata Japanese Fine Dining is almost like a hole in the wall, located in Parkroyal Kuala Lumpur. It requires a bit of resilience – to wander a little and make one’s way into Chatz Brasserie, where Kurata is at the end of the hallway. 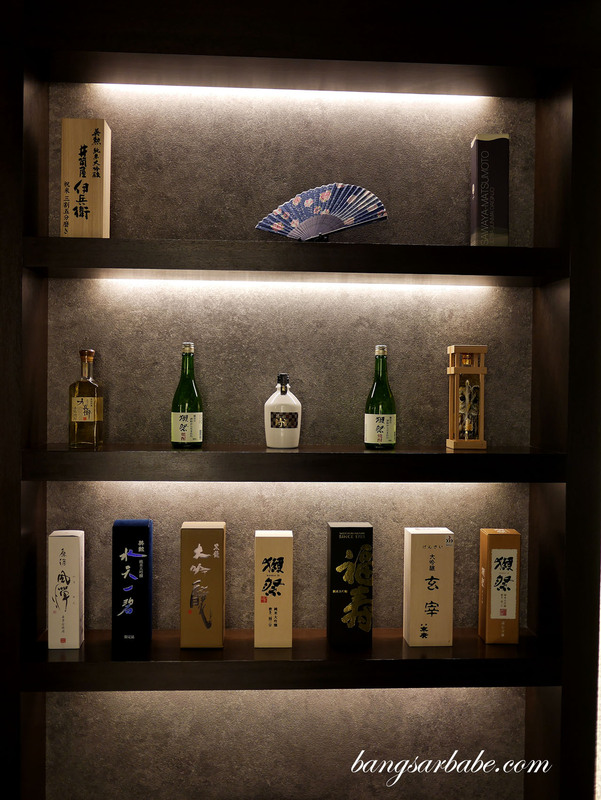 The restaurant is quintessentially Japanese and the selection of whiskies echoes my sentiments. 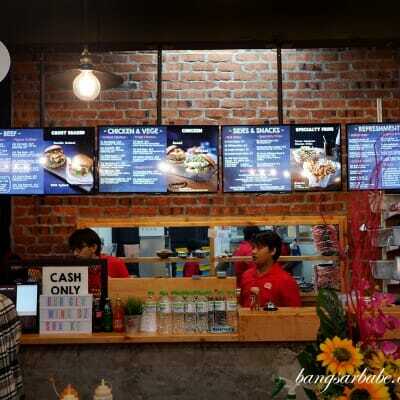 We ordered from their special set menu, a sumptuous choice of Wagyu steaks, sushi or tempura. 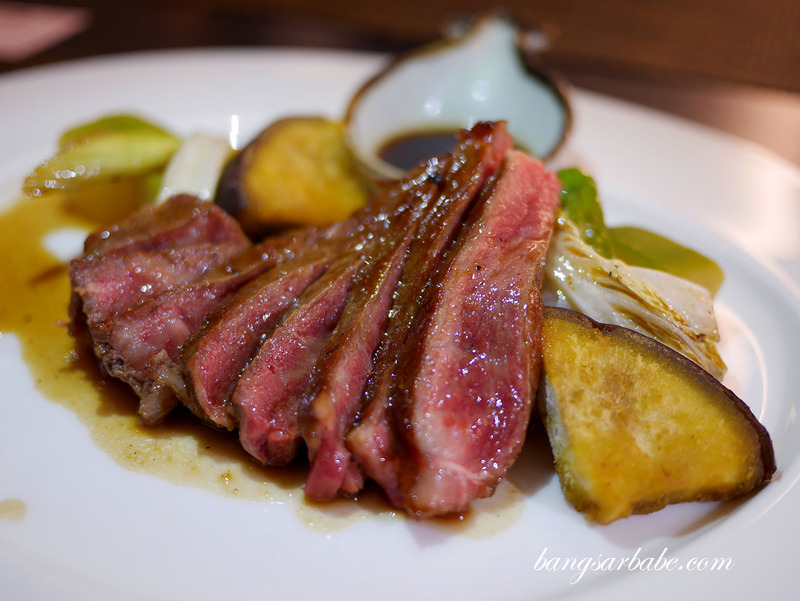 I had the Australian Wagyu Rib Roast Steak course (RM190) and rif, the Sushi course (RM210). Both had plenty of merits from the appetizer, right down to the main course. My sashimi was delectable, especially the uni (sea urchin). 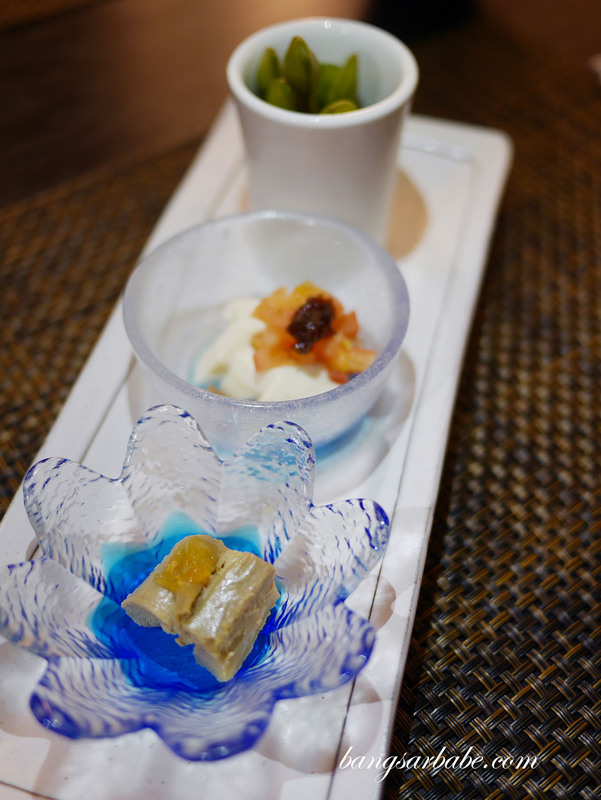 Even the churoro (tuna belly) and shimeji (strapjack) tasted really good. The steak was cooked medium rare, as I had requested, and it was delicious. Even the miso soup had plenty of flavour from the clams. I was impressed, and still am. rif’s sushi course was as good, maybe better as classic proportions endured. 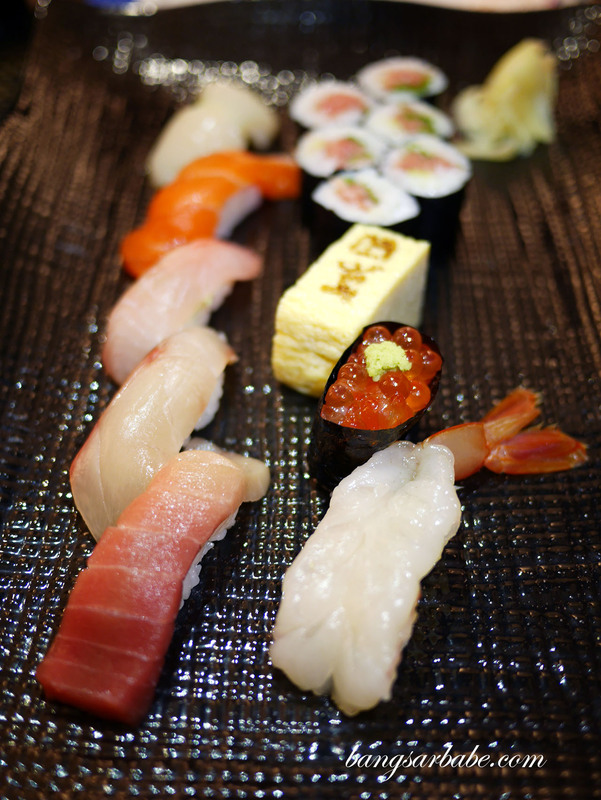 Each hand-pressed sushi was beautifully crafted and resembled a work of art. 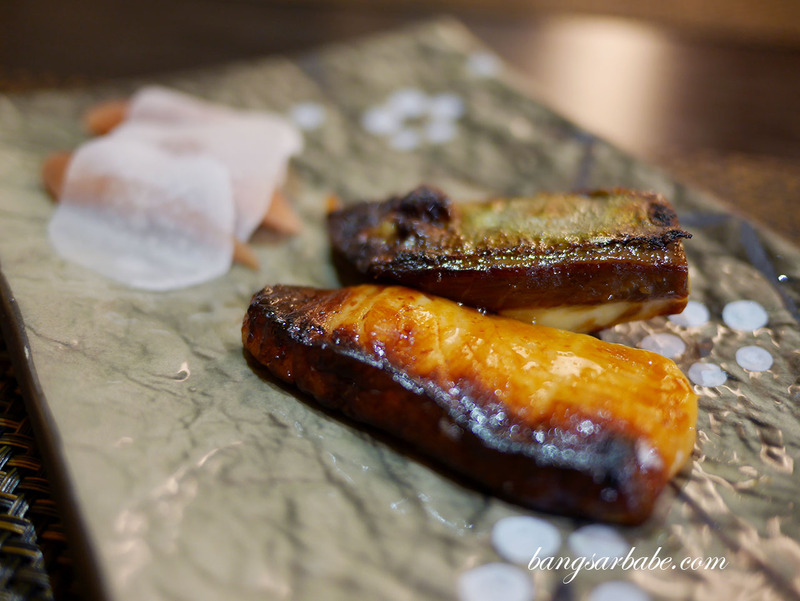 The tamago was done right – light and tender, yet held its form. Between his course and mine, I would pick the former. This is where the chef’s skillset is most evident. That said, I have yet to visit Japan so I’m held at a disadvantage. 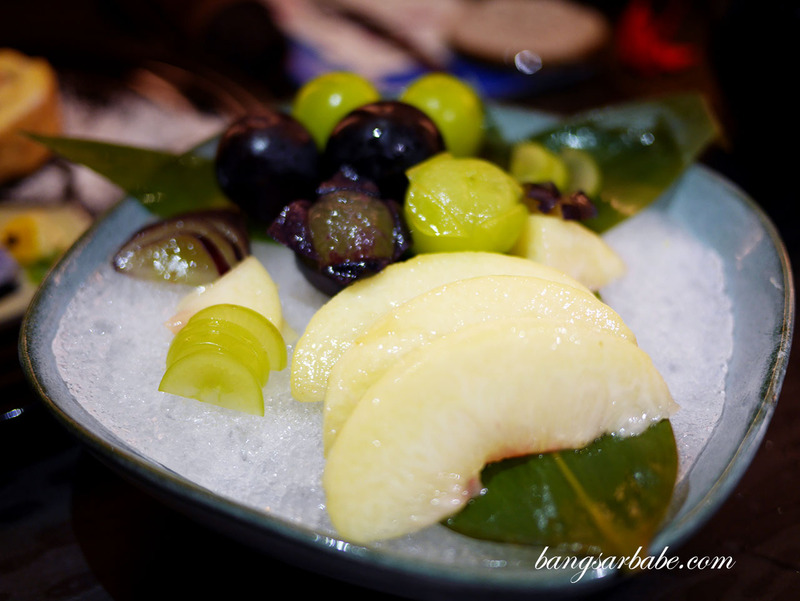 We tried five desserts that night as the Okayama white peach and grapes were a highlight. I applaud the chef’s creativity in attempting to showcase the flavours of the fruits, but still, the unadulterated version remains my favourite – the assorted fruits platter (RM58). 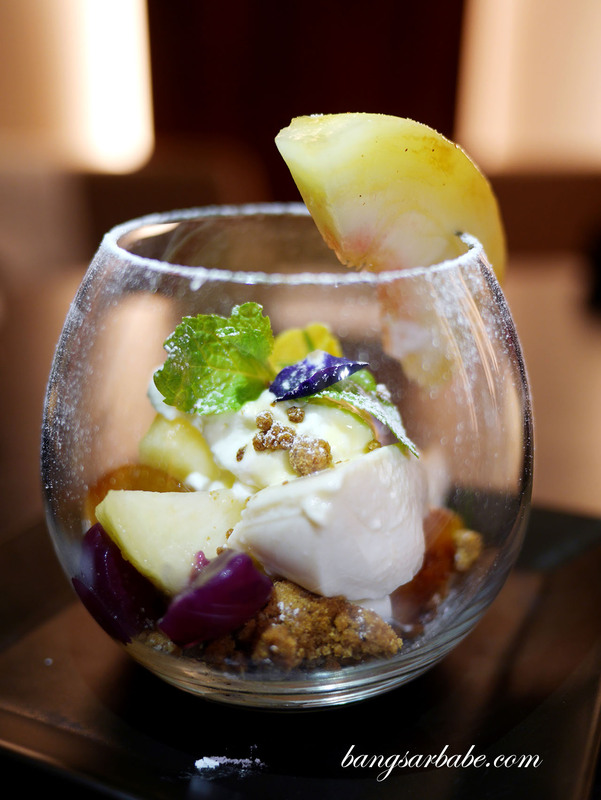 The white peach and tofu parfait (RM38) was interesting and worth checking out if you’re a fan of panna cotta. This reminded me of such, only lighter and less sweet. I would much rather enjoy the fruits, where the grapes taste like wine and the peach, luscious and amazingly sweet. 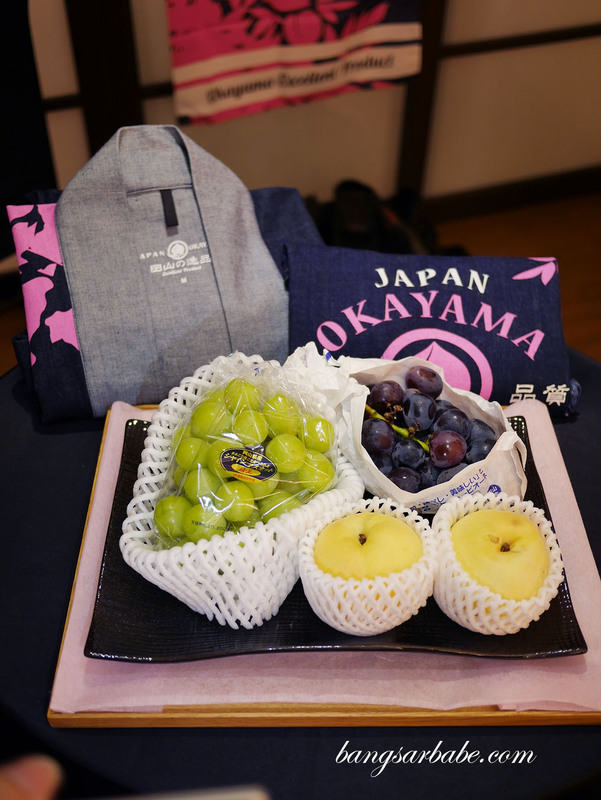 If you’re interested, the Okayama fruits are available at Isetan KLCC (while stocks last) and the set meals are a constant at Kurata Japanese Fine Dining. Considering the price point for the set meal, I’d say it’s quite reasonable and the food is commendable. 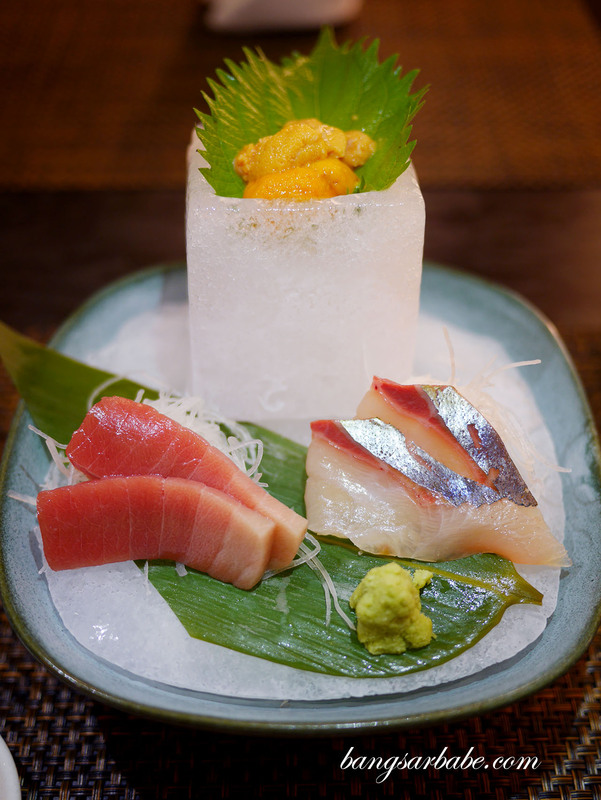 Verdict: Try the set menu here, especially the sushi course.